The winery Passopisciaro is found in the town, between Linguaglossa and Randazzo. It's a wine that has been operating for 11 years , the property is Roman, Andrea Franchetti. The Etna area offers a wide variety of altitudes and it is surprising to discover how this factor affects the wine with the same grape variety . Yes, because the main grape variety here is his majesty the Nerello . 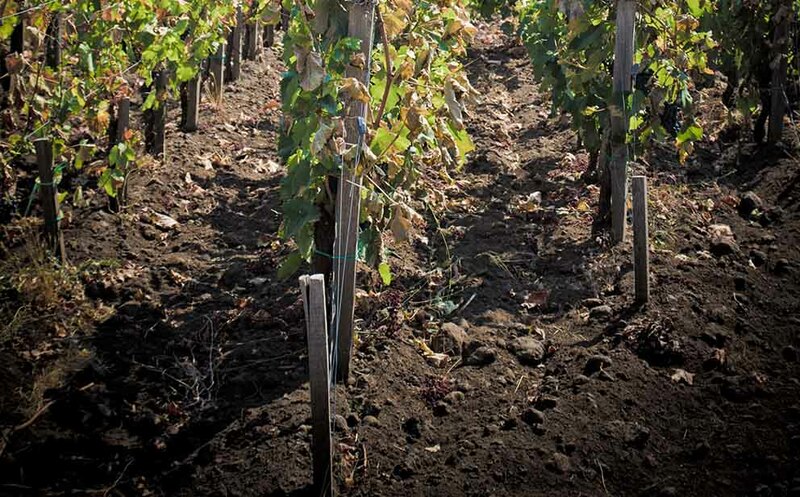 The specificity of the different terroir meant that the winery Passopisciaro differentiate its vineyards cataloged with the districts of origin . Six fact the contrade of origin ranging from altitudes of 500 to 1000 m with vines sometimes even centenarians.